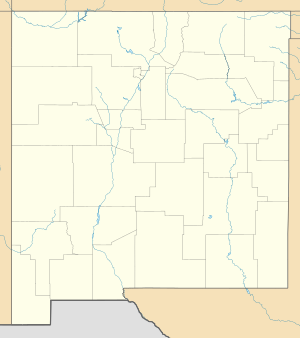 For comparison, the population estimate for the state of New Mexico as of July 2011 was 2,082,224, and the area was 121,589 mi² (315,194 km²). ^ "FIPS Publish 6-4". National Institute of Standards and Technology. Retrieved 2007-08-06. ^ "EPA County FIPS Code Listing". US Environmental Protection Agency. Retrieved 2007-08-06. ^ a b c "NACo - Find a county". National Association of Counties. Archived from the original on 2007-09-30. Retrieved 2007-08-07. ^ "NMGenWeb Counties". Rootsweb.com. Archived from the original on 2007-07-02. Retrieved 2007-08-06.